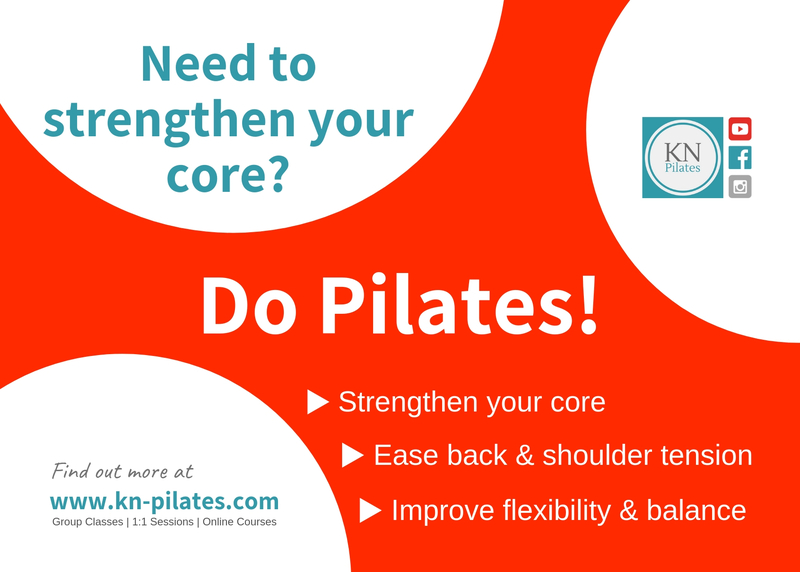 If you need to strengthen your core, join us at KN Pilates for your local Pilates classes in Hither Green. 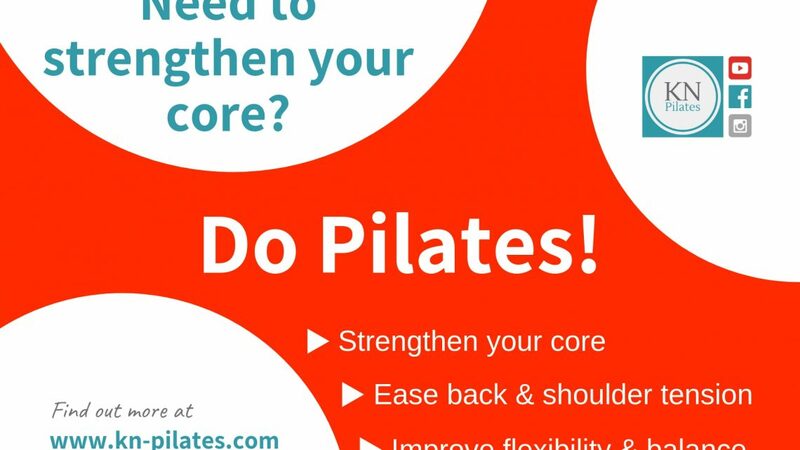 There are 3 Beginners Classes for those new to Pilates, and also improvers & intermediate level and postnatal classes. Next post EU Settlement Open Day- The impact of Brexit on our communities. Previous post Open Your Garden this summer - Sunday 26 May!